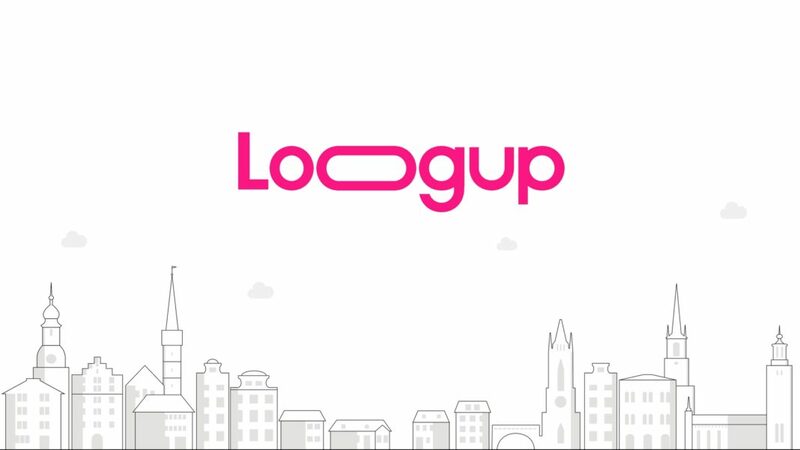 Loogup is an intelligent real estate platform powered by big data analytics and artificial intelligence, that helps first-time home buyers make smarter decisions - Businessangels.fi - muutakin kuin rahaa. With Loogup, we want to reduce the risk of an economic crash in the EU and the world caused by housing bubbles, by helping first-time home-buyers make smart decisions reducing the information asymmetry and increasing their bargain power. Inflated Real estate prices and inefficient tools like binary filtering, create barriers for home buyers, especially for first-timers. Current property portals are based on an outdated, binary filtered search. They present home buyers with generic results and constantly priorities the same properties, putting them in an oversaturated bidding process and leaving out affordable options that would fit their needs and preferences. This inflates property prices, accelerating housing market bubbles.